The Kansas National Guard Joint Forces Headquarters exercises command and/or control over all assigned, attached or operationally aligned forces as a standing Joint Task Force within the geographic confines of the state. The JFHQ provides situational awareness for developing or ongoing emergencies and activities to federal and state authority. The JFHQ provides trained and equipped forces and capabilities to all 15 Emergency Support Functions as identified in the Kansas Response Plan. In this capacity, the Kansas National Guard serves in a supporting role to the local incident commander. 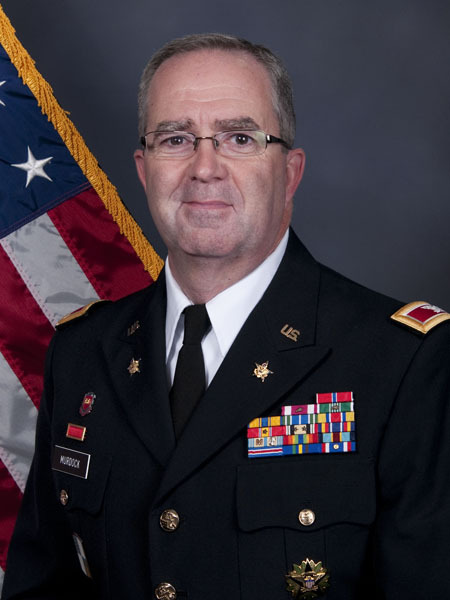 Colonel Roger Murdock is the Chief of the Joint Staff for the Kansas Adjutant General’s Department (Read Bio Here). 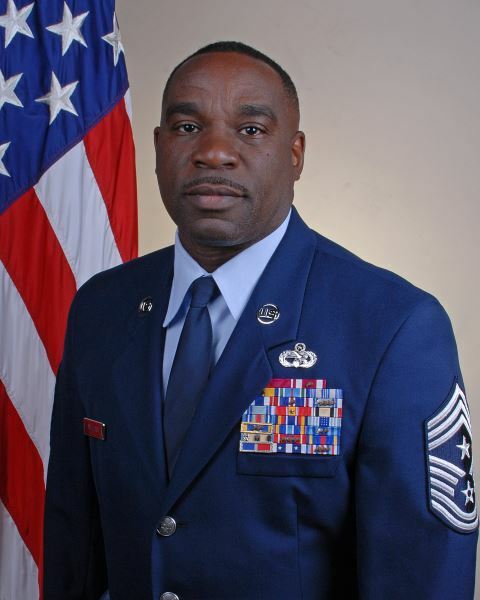 Command Chief Master Sgt. Maurice L. Williams is the command senior enlisted leader for the Kansas National Guard (Read Bio Here).